Two weeks ago, you all voted to help pick our next book club read. The Global Orphan Crisis ended up taking first place. I’m so excited to read this book and discuss it with all of you. It’s an especially easy book to talk about because there are discussion questions at the end of each chapter. I kind of breezed by them the first time I read it, so I’m looking forward to going back and thinking them over. 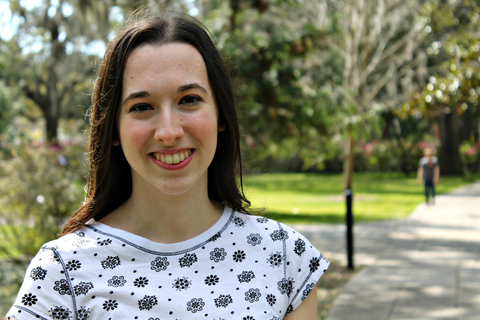 Since this blog started (almost a year ago! ), several people have expressed interest in participating in the book club only to shy away when they find out it’s a Goodreads only thing. While Goodreads lends itself perfectly to book club style reading and discussing, I don’t want to exclude those who don’t have and don’t want a Goodreads account. So we’re going to be adventurous this time around and try to expand the book club to incorporate the blog. I’m not sure what this will look like yet. It might be a separate page. Or a weekly post. Or something entirely different. Maybe we can get one participant a week to share his or her thoughts on the discussion question from the previous week. We’ll figure it out as we go. So. Are you in?! I’m hoping everyone can start reading on September 29th. (That day may eventually get pushed to October 1st. We’ll see.) In any case, you have until then to secure your copy of the book. Don’t forget to check your library! Do you have any questions or suggestions? Fire away! 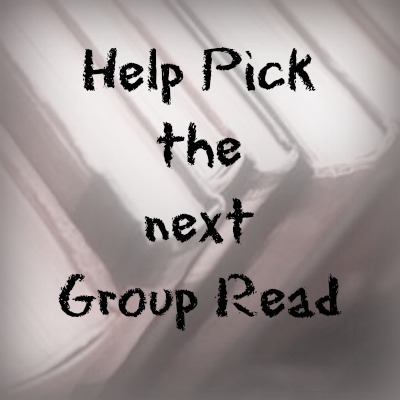 How do you think we should incorporate the book club on the blog? 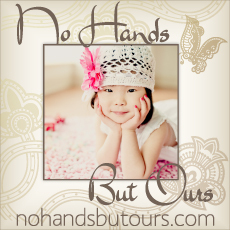 Are you planning on joining us (please let me know if you are)? I really hope this is an enjoyable success for all of us! 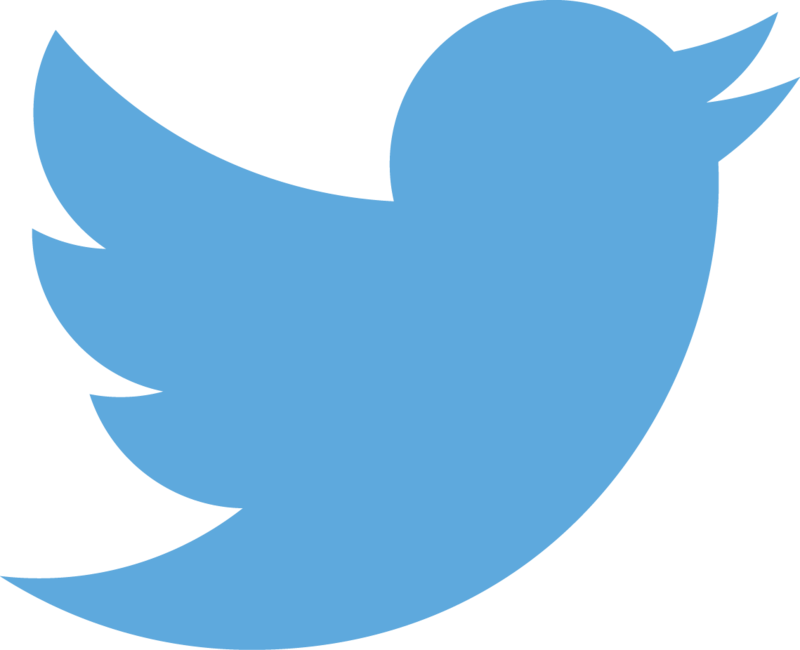 If you’re reading this as an email, click through to see the survey. P.S. 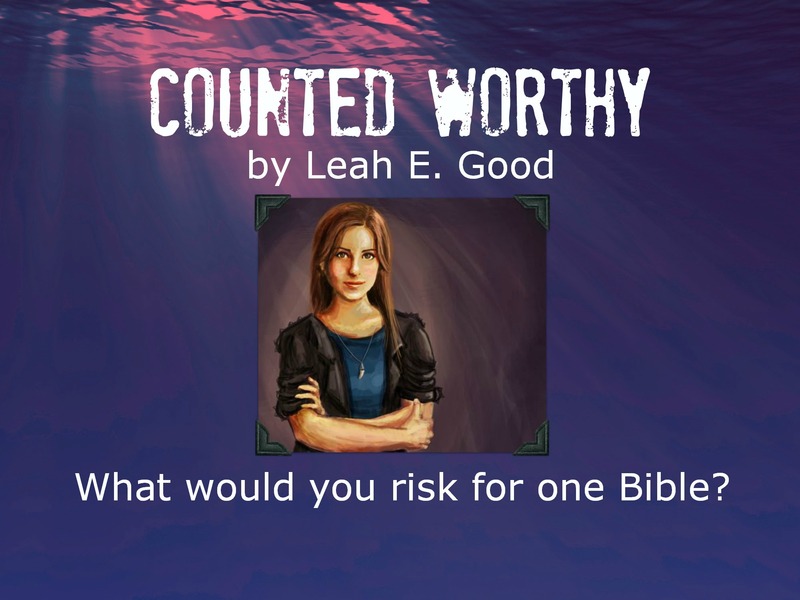 A sneak peak of my novel, Counted Worthy, is now available in the Story Shop over on Leah’s Bookshelf. Check it out! Did you know that TIO has a book club? Well it does. We have our own cozy little corner on Goodreads where we can read books about orphans and engage in discussion about them. I’m currently brainstorming ways to bring the fun onto the blog as well, but if you have a Goodreads account you could just join the club. Anyway. We’re in the process of picking our next book to read. Over the summer we read Orphan Justice, which was a big hit with everyone. 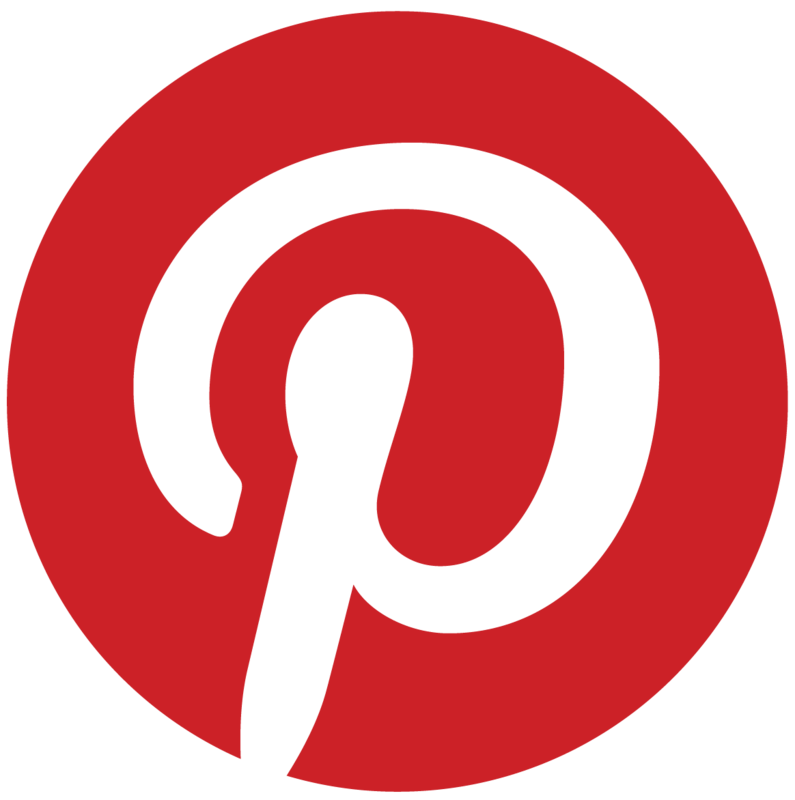 In fact, there may be a guest post about it sometime in the near future. Now we need to decide on something new. The choices are Becoming Home, The Global Orphan Crisis, or The Connected Child. 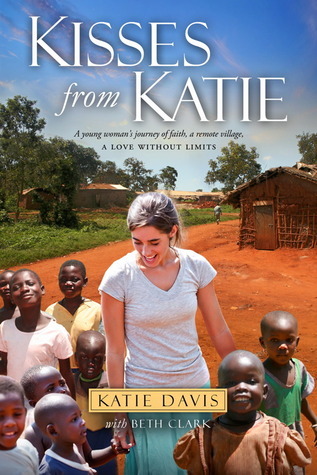 Or we could forgo doing a new book and dig deeper into Orphan Justice. Each book has different strengths. Becoming Home is a very short book that gets straight to the point, raises a lot of thought provoking ideas, and challenges Christians to do their best to do the right things for the right reasons. 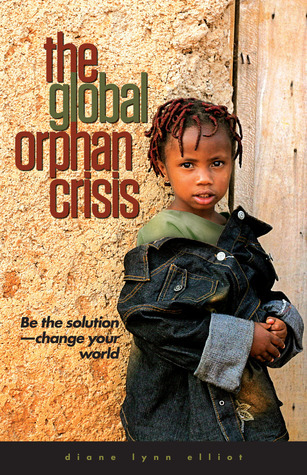 The Global Orphan Crisis is a much longer book that emphasizes facts and statistics about, you guessed it, the global orphan crisis. This one would be especially good for discussion because it features “food for thought” questions at the end of each chapter. The Connected Child is great for understanding why adopted kids behave the way they do and how to respond to them. It’s more of a parenting book, but there’s plenty to be gleaned different demographics as well. So, help us chose. What should we read next? Are these books of interest to you? Would you like to be able to participate in the book club here on the blog rather than signing up with the group on Goodreads? Hello everyone. Our normal Advocate & Pray post will be up tomorrow. Today I want to share some news I’m very excited about. I’m currently working on publishing my first book. Counted Worthy is not about orphans or orphan care, but I hope books centered around that topic will follow in the near future. I’m calling this line of stories “Fiction with a Mission.” Counted Worthy is a story about the persecuted church. Right now, Counted Worthy is in the final, polishing stages. To get is as refined as it can be, I’m running a campaign to raise the money for editing, cover design, and interior formatting. By supporting the campaign, you can reserve your copy of Counted Worthy. 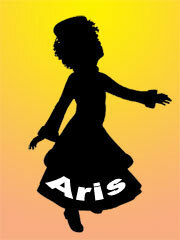 Please check it out, consider pledging your support, and help spread the word. Thanks so much! Read more on Leah’s Bookshelf. For some this is a controversial and provocative position. Good! I want to provoke a debate because that would be healthy. It’s the indifference to the question that is killing us. This quote sums up the entire book pretty well. 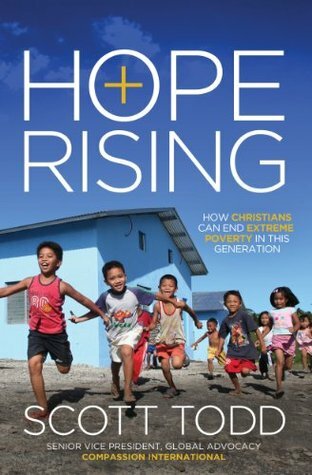 Scott C. Todd, Senior Vice President for Global Advocacy at Compassion International, uses this book to propose that extreme poverty can be eradicated within this generation. He points to statistics showing a 50% decrease in extreme poverty over the past generation. He addresses the assumption that the poor will always be with us. He argues that this statement made by Jesus in Matthew 26:11 was addressed specifically to Judas to rebuke him for his misplaced priorities and was never meant to indicate that poverty is an insurmountable problem. Hope Rising is definitely a provocative book. It’s not one I would recommend sitting down and accepting without a lot of thought. It is meant to be thought about and wrestled with. I came to the conclusion that the author has many valid points about the potential of eradicating poverty, but I think he has an overly optimistic view on the goodwill of humanity in general. However, it’s very true that the church today has some incredible untapped potential. For example, did you know that 94% of money given in churches is spent within the church rather than being turned outward to help the poor and spread the gospel? Imagine the impact that could be had if even a fraction of that money was re-prioritized. I have a feeling I’ll be wrestling with the message of this book for quite a while. NOTE: BookLook Bloggers provided me with a complimentary copy of this book in exchange for an honest review. All opinions stated are my own. In order to help orphans, we must know orphans. That’s the premise author Rick Morton builds on in his new book, KnowOrphans. How are we supposed to know orphans. How can we as individuals and as a church reach out to vulnerable children? How are we supposed to navigate the complications and turmoil surrounding orphan care and adoption? 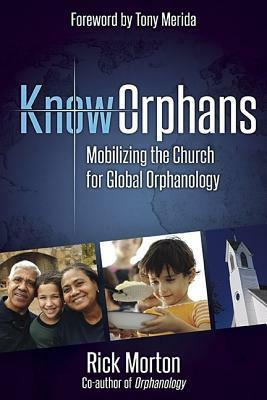 This book is written as a guide for how to understand and mobilize towards knowing and helping orphans. It covers a wide range of topics. Almost too wide. I felt the book lacked some of the focus needed to make it live up to its full potential. It probably isn’t a great “beginning” book to read on the subject. However, if you already have enough of a foundational understanding to keep up with the switches between discussing. individual possibilities, church responsibility, parachurch ministries, and adoption this is a good book to use as a brainstorming springboard. I especially appreciated the chapter discussing some of the criticisms the Christian orphan-care and adoption movement has been receiving. While this book was a little hard to get through the first time, I’m sure I’ll be referring back to it over and over again. Note: I received a free review copy of this book in exchange for a review reflecting my honest perspective on the book. 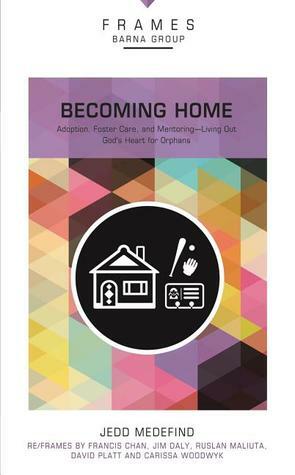 Short and sweet, Becoming Home is another fantastic book about orphan care. This booklet is just under 100 pages long. It’s the perfect way to get a well-rounded introduction to the topic without investing a ton of time. It’s also no waste of time, even if you’ve already read many books on the subject. The booklet starts out with some great color graphs with stats about the need, public opinion on Christians working with orphans, and a lot more. It then moves on to talk about the way God calls us to be involved in this area, how to get involved, attitudes about adoption, and the way orphan care transforms people. Some of the stories are powerful. I found out about Becoming Home through an email from CAFO (Christian Alliance for Orphans) so I expected it to be at least decent but had no idea what to really expect. I’m so glad I got my copy. It will certainly come in handy. I may even find myself buying extra copies to give away. Note: I received a free review copy of this book. I was under no obligation to write a positive review. All opinions stated are my own. If you’re like me, the idea of young people making a difference in our world makes you think of Alex and Brett Harris’s book, Do Hard Things . If it doesn’t, you probably haven’t read the book, and you should add the title to your reading list. Anyway, their website/blog features a video series called The Fabulous Life of a Teenger. If you’ve read the books, most of the video will sound familiar. It’s worth reviewing though, and a good encouragement for those times we feel like we can’t make a difference.